This after my previous article regarding Morgan Stanley saying the general semiconductor industry is on the downswing, in addition to our article regarding Intel’s 10nm process is vastly superior to any current 10nm process currently in mass production as well as being a more dense and versatile package, it is still an unknown factor whether or not Intel can deliver, but the same thing could be said of AMD. While some analysts believe the smaller the process, the better the chip, not all processes are created equal. From April 6, 2017, when Goldman downgraded AMD to sell, AMD stock has gained 44% versus the S&P’s total return of 21% over the same period of time. With AMD pushing hard for market gains in the CPU market, it’s clear analysts are noticing something different, and not necessarily just Intel’s recent and scandalous change in leadership. Though this also could have analyst worried. Brian Krzanich, who resigned after having an affair with a subordinate, has not formally been replaced. Bob Swan was named interim CEO as of June 21st, but Swan was the CFO prior to all of this and made comments during an all-hands staff meeting that not only was Krzanich asked to resign for breaching company policy in regard to having a relationship with a fellow employee, he was removing himself from candidacy for CEO, further questioning the next person in charge. He also made clear their company’s sexual harassment policy. Their now adapted appraisal of 2019 lines out a sizable gain of 5.1%, moving into 2020 where they could see 9.4% gains in the server chip market alone. The desktop and OEM markets are different stories entirely, but if similar gains are seen here as well, Goldman could continue down this path. The playing field, from Goldman’s perspective, seems to be leveling off a bit. The next two years in the CPU market could be huge, not only for competition in the stock market but for the innovation it will provide everyone. This is just starting to get interesting. 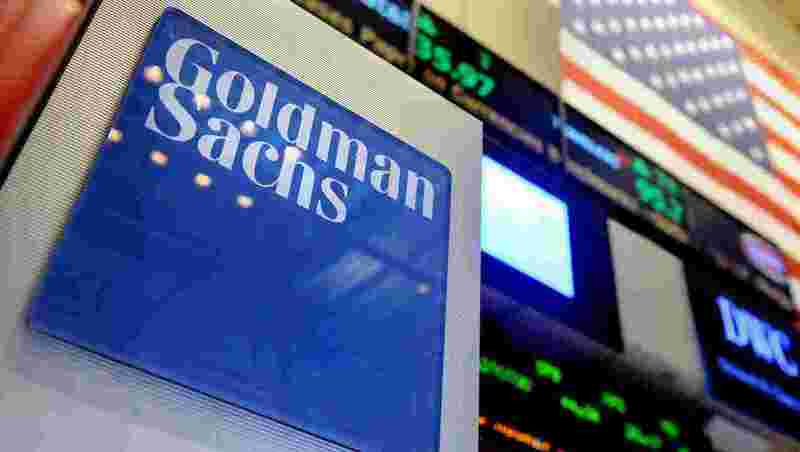 Affairs, reversals of ratings and even Goldman Sachs admitting they were wrong about a previous prediction. This story has got it all, folks. Stay tuned, and we’ll keep you informed!